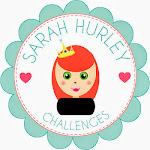 Sarah Hurley 365 (Formerly Sarah Hurley Challenges): Documented December - Day Five - The Meaning of Christmas! Documented December - Day Five - The Meaning of Christmas! 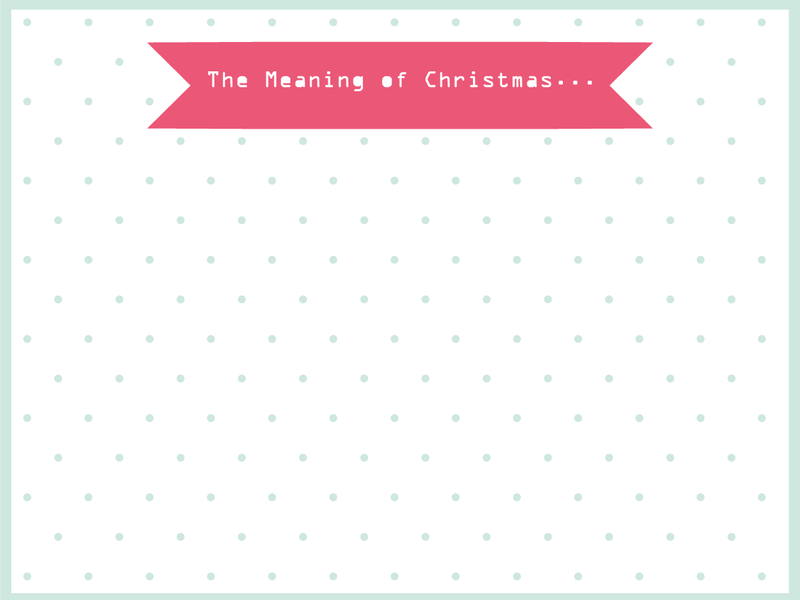 The Meaning of Christmas! What does Christmas mean to you? Can you sum it up in one word? or one picture? Simply click, save and print!